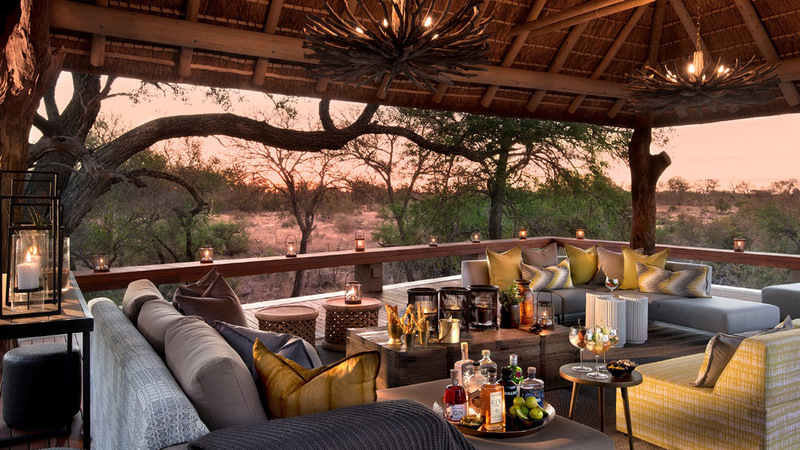 An existing family owned lodge in the Timbavati, Imagenius Interiors was commissioned to do the Interiors to turn the lodge into a high end Commercially run Safari Lodge. 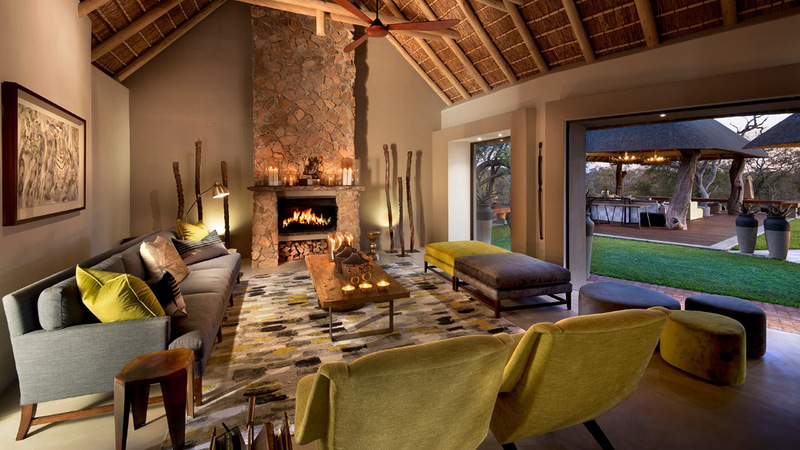 The lodge was completed within 6 months- on budget and on time- and to the delight of both owners and guests. 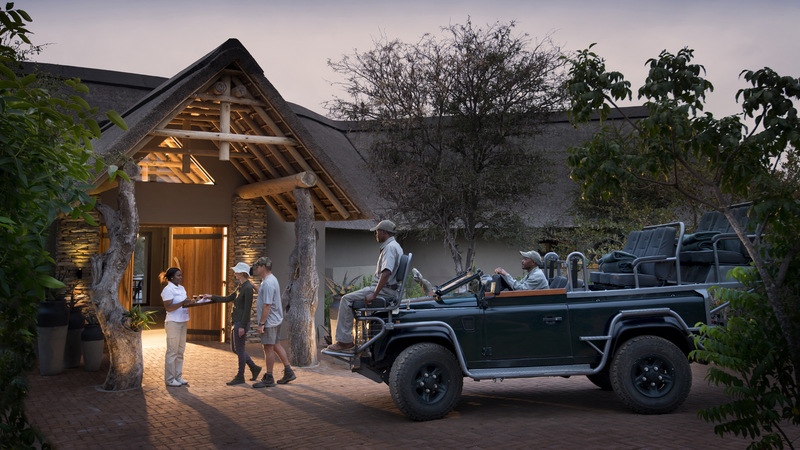 The inspiration of the lodge was drawn from the namesake of the lodge- the leopard born under the Rockfig tree close to the lodge. This was used as inspiration throughout the lodge- with the colour palate of the greys of the stone prolific in the area and the greens of the lichen on those rocks. Artwork was commissioned to celebrate the story of the leopard as well as the birds and trees found in the area. 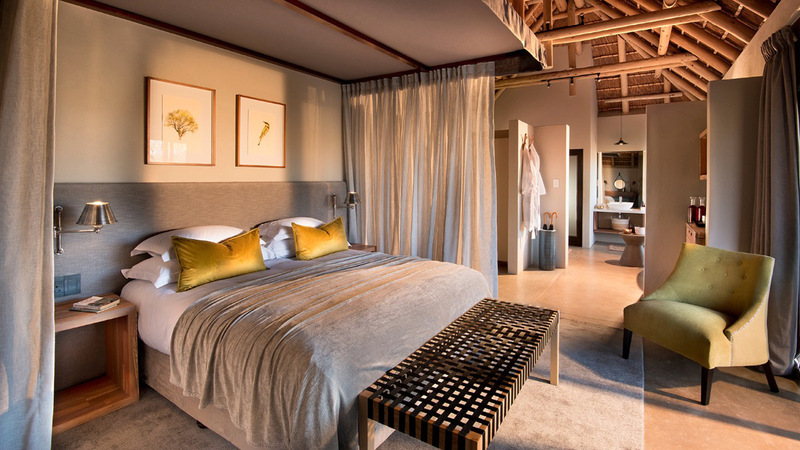 Having been a family lodge – it was necessary to create living spaces for different guest experiences, to create places of privacy and places of excitement, of homeliness and of luxury.